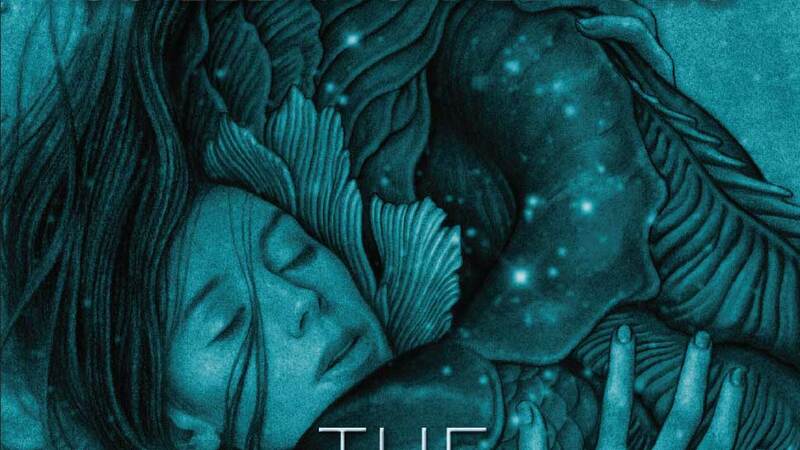 Evanston resident and novelist Daniel Kraus may be known for one big thing this year (ever hear of a little movie called The Shape of Water?) but he’s already working on his next passion project. Those who have followed The Shape of Water’s recent Oscar “Best Picture” triumph might say that the idea Kraus conceived along with Guillermo del Torro (and then co-wrote as a novel with del Toro) has radically affected many in its own way. Then again, that’s the purpose of stories in our culture—to alter, disrupt, and to bring the joy of humanity to life. And it’s for these very reasons that Evanston residents Lynn Haller and John K. Wilson (commanders-in-chief behind the Chicago Book Expo) decided to create the Evanston Literary Festival in the first place. From the co-author of the novel that accompanies the Oscar Award-winning film, The Shape of Water, to other critically acclaimed authors who live in and around our city, this year’s Evanston Literary Festival features a lineup of heavy hitting talents for a weekend of words and conversation. Now heading into its fourth year, the festival spans nine days and includes dozens of events at a variety of venues—including Northwestern University, Evanston Public Library, Bookends & Beginnings, Comix Revolution, Hilton Orrington, and Mary and Leigh Block Museum of Art—all around the city. The festival has many goals, but primary among them is to cast a spotlight on the robust selection of literary events already going on in Evanston—a city that is home to an impressively vast population of readers, writers, and publishers. Coordinated specifically to coincide and partner with the Northwestern Spring Writers’ Festival in mid-May, the festival also aims to “bridge the literary gap” between the university and city. By highlighting and curating existing events while also spearheading brand-new ones, Haller and Wilson have had as a goal to energize, catalyze, and connect Evanston’s various literary communities. In fact, Haller says their greatest hope is for a festival visitor to strike up a conversation with a stranger at a reading, be invited to join a writing group, or forge a connection with a new reader, publisher, or friend. 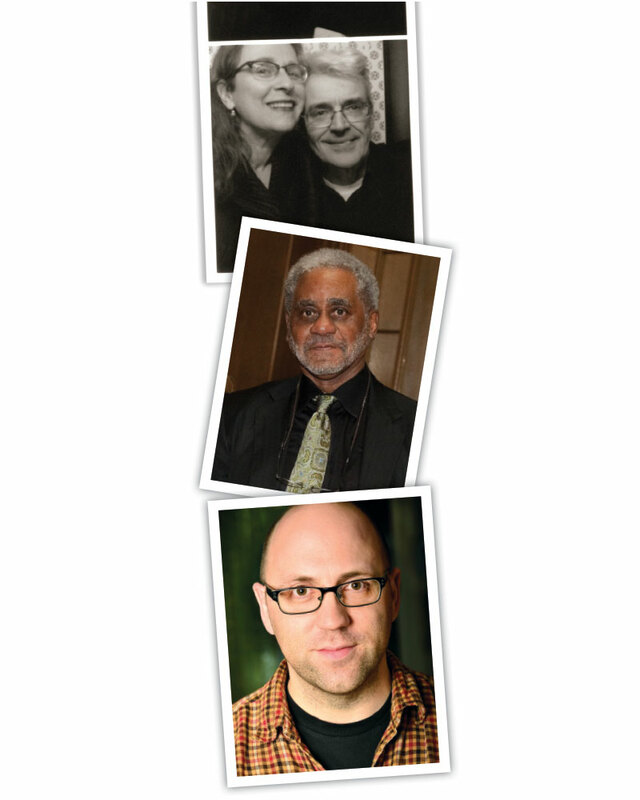 Although this year’s final schedule is still in development, the festival is pleased to share that in addition to Kraus, Charles Johnson (National Book Award-winning novelist, MacArthur Fellow, and Evanston native); internationally bestselling authors Audrey Niffenegger and Eddie Campbell; Nadine Strossen (former and first female President of the ACLU); and Angela Morales, Ricardo Rowan Phillips, and Alissa Nutting (all featured writers in the Northwestern Spring Writers’ Festival) will all be participating in the festival. For the first time this year, the festival will also be featuring a Book & Author Fair, to be held in the Community Room at Evanston Public Library on May 12. Last year’s popular “Writers Resist” event will get another round at Bookends & Beginnings as well. Advice from the founders: “Expect the unexpected.” When so many of the authors and speakers are locals—or people with Evanston roots of one kind of another—members of the audience and community often have first-hand connections to them, their histories, or their subjects. As proven again and again, this confluence can make for some fascinating and unforgettable “behind-the-scenes” moments. The last word? The best way to support the Evanston Literary Festival is to support the Evanston businesses which support our robust literary community year-round. Local businesses do great things to help our literary community thrive, so the best way to pay them back is by helping them thrive in return. This year’s festival will take place from May 12 to May 20. Almost all events are free, staffed by volunteers, and fully open to the public. (A few special author events may include a book purchase or dinner, or require pre-registration.) You can find more information; get notified when the line-up is finalized; sign up to volunteer; or suggest a reader, speaker, or event at evanstonlit.org.